Join us for a wonderful evening of story-telling, conversation and reflection. 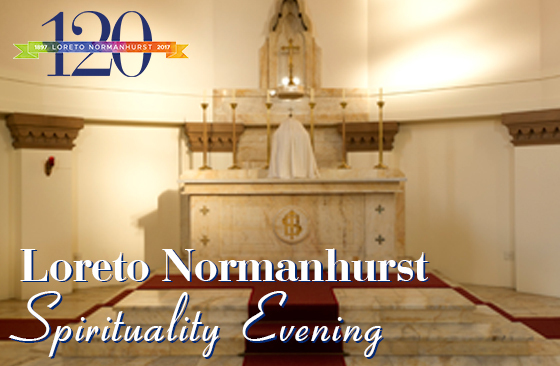 The evening will conclude with an experience of The First Spiritual Exercises, a simple way of praying in the traditional Ignatian manner. Parking available in the Oval Carpark, entry via Gate O4, Osborn Road.